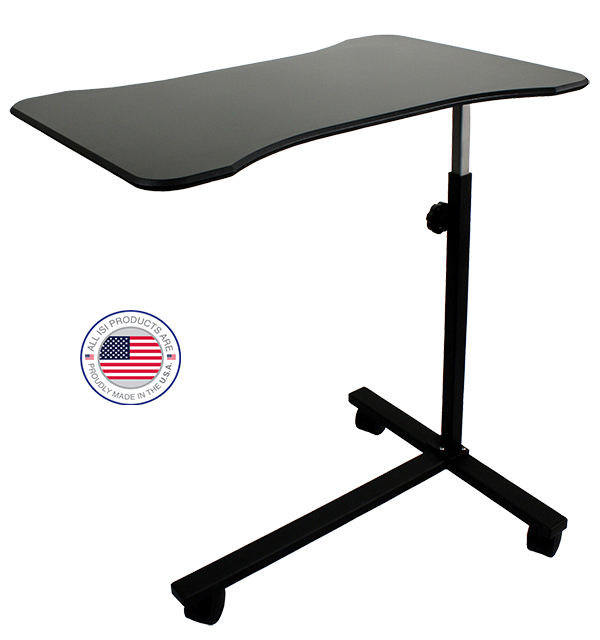 This upper extremity table is ideal for surgery centers, O.R.s, and in-office procedures. 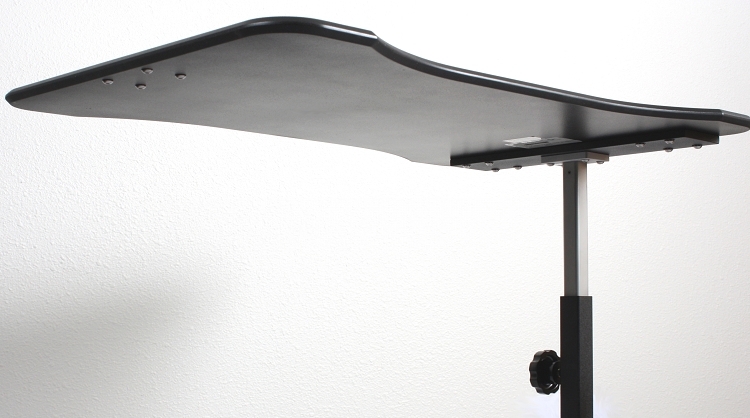 The ISI Free-Standing Hand and Arm Surgery Table features a sturdy base with locking casters and an extra-durable, hourglass-shaped Carbon Fiber Top, Height adjustable, fluoroscopy compatible and stable. Check out the Video and Specification tabs for more information! Height Range for Leg >> in: 28 - 45"